For the longest time, a computer virus was nothing but a myth, though it became a very real threat to the technological world just a couple of decades ago. Over the years, viruses have changed immensely, adapting to various situations and securities that were specifically designed to combat them. Experience hackers have taught themselves how to program, and today it is even easier than ever before with all of the resources available on-hand. 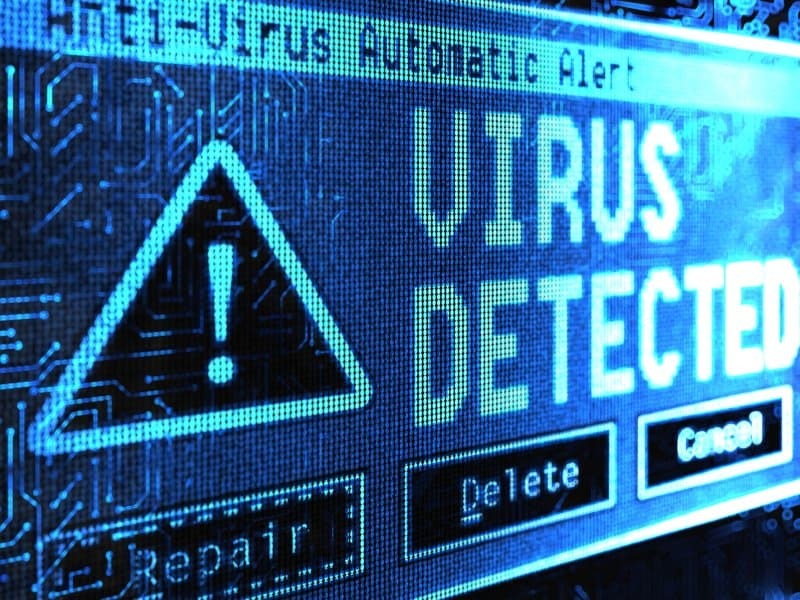 Here are ten unbelievable facts about computer viruses. 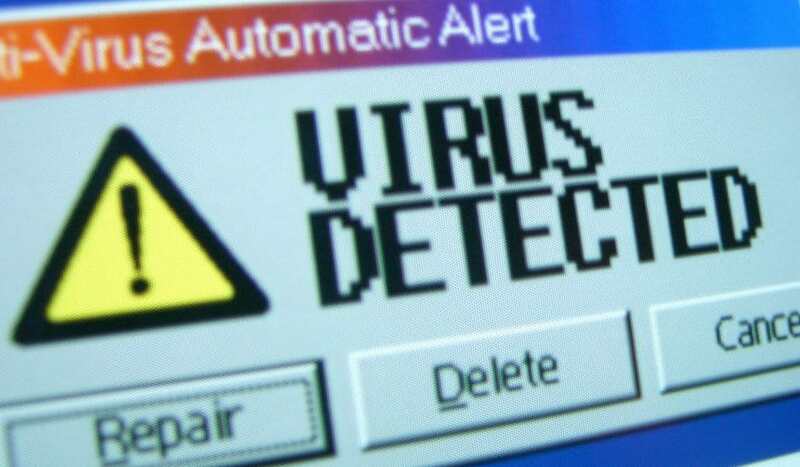 The very first computer virus to have been written and released was known as the Creepy Virus. It was detected on ARPANET, which was the forerunner for today’s internet. Basically, the virus was a self-replicating program created by Bob Thomas in 1971. 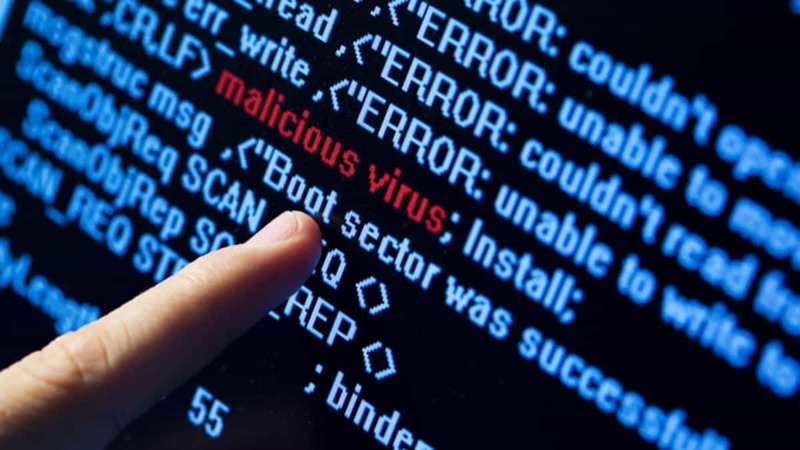 At the moment, there are three different categories of malicious software in the world: viruses, worms, and Trojan horses. Each one behaves differently, though all are constructed from the same basic logic and instructions. According to research, the average virus author is actually a young male between the ages of fourteen and twenty-five years old. There are only a few known female virus writers in the world – at least those who have been discovered. 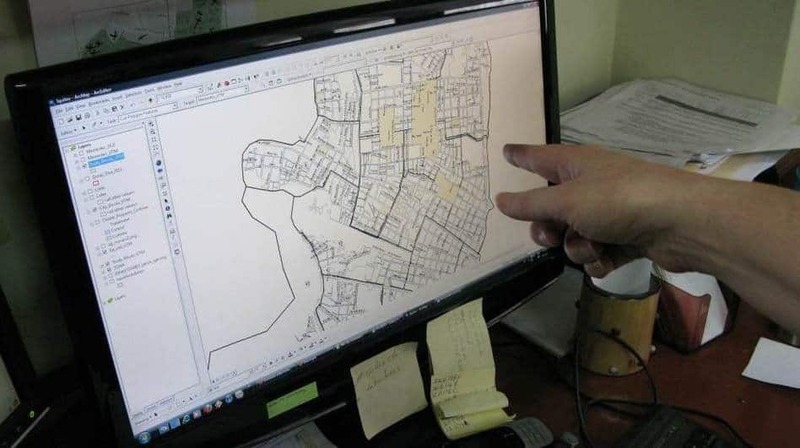 Apparently, around 70 percent of those who work as a virus writer are currently under contract by an organized crime syndicate located almost anywhere in the world. That makes them both nefarious and dangerous. In March of 1999, hackers released the Melissa Virus, which was so very powerful that it forced Microsoft and other tech companies to completely turn off their email systems so they could destroy it completely. 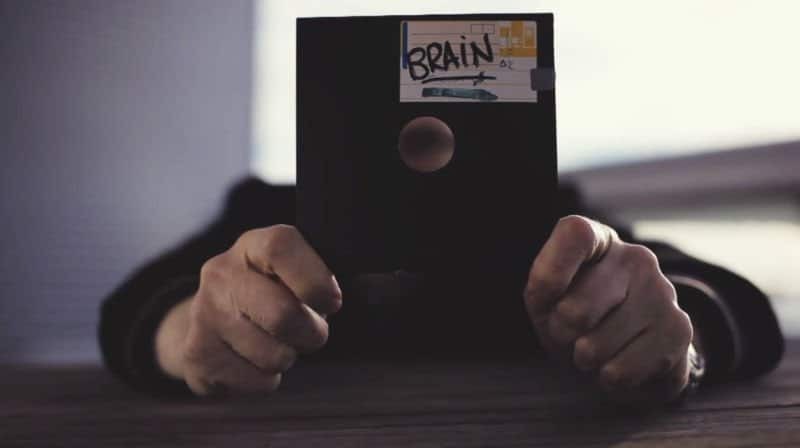 Before the invention of computer networks, or at least before they became so popular, most written viruses were simply transferred using the likes of floppy disks. 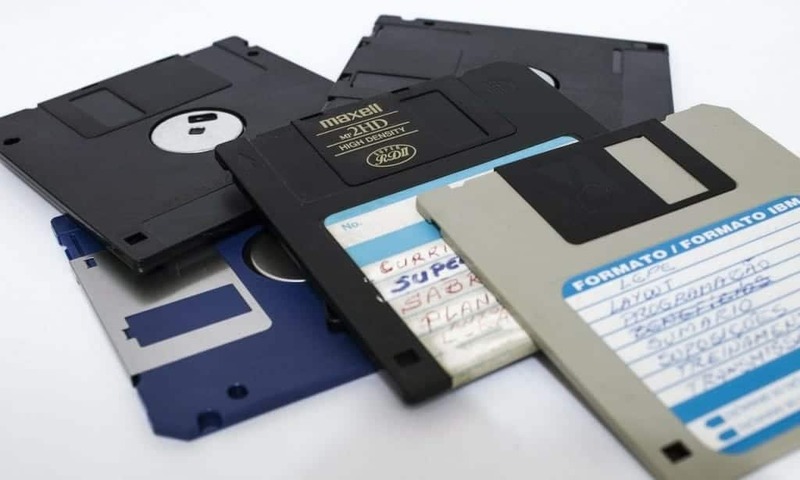 This was a very early stage of the personal computer, so many exchanged these disks for information and new programs. According to research conducted by the Microsoft Security Intelligence Report and Consumer Report, around 40 percent of all households within the United States are affected by computer viruses at any given time. 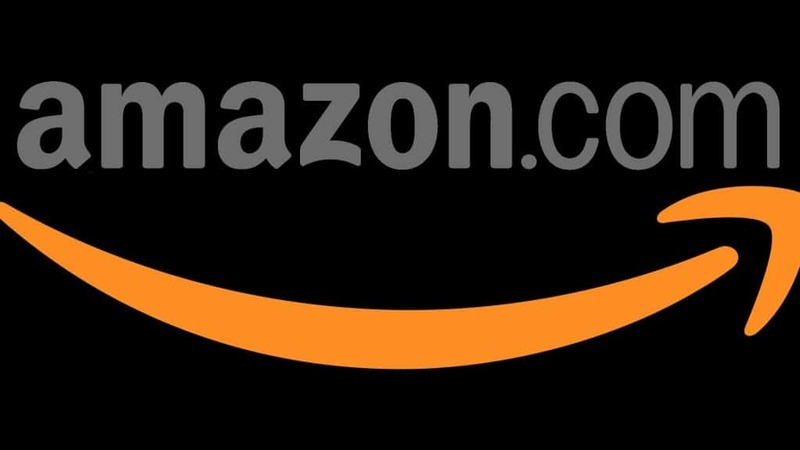 Amazon.com, one of the most popular online shopping networks in the entire world, is actually one of the most exploited systems for phishing attacks. Amazon is followed by both Apple and eBay. 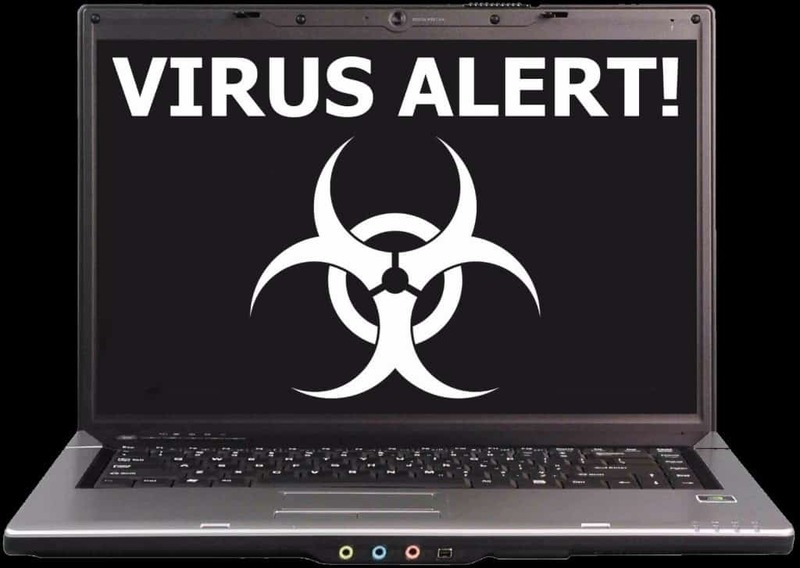 Out of every country in the entire world, the United States is said to be the single most at risk country in the entire world to be attacked by a computer virus. Russia is a close second, though. 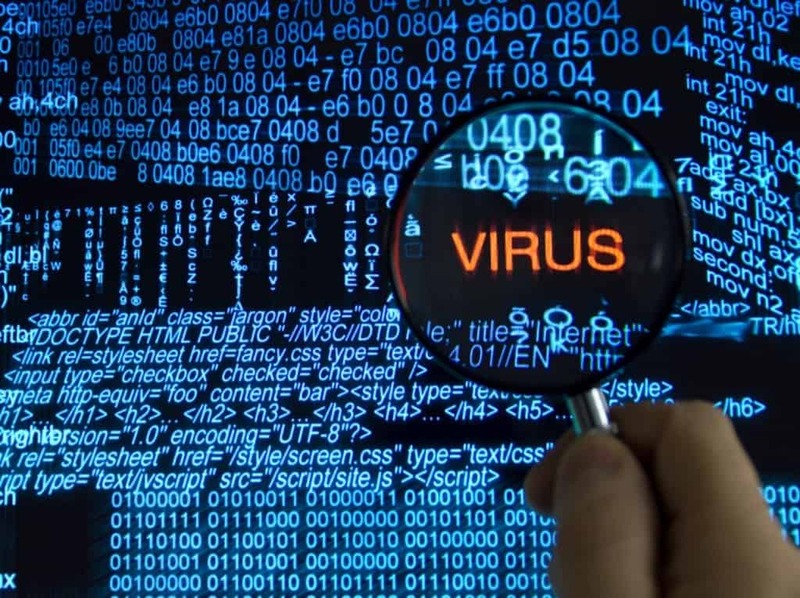 Believe it or not, computer viruses are not considered illegal within the United States. Some countries have begun drafting their own computer crime laws to ensure stricter control over such happenings. Finland is one such country where computer viruses are completely illegal.